Jim Moore is a Senior Consultant at Anesthesia Resources with extensive experience in business unit start-up and re-engineering, information systems implementation, financial analysis, inventory management, cost accounting, strategic planning and management assessment & succession planning. When clients call on Jim, they can expect him to provide a comprehensive evaluation of their current situation, identify areas that require change, make practical recommendations that will enhance their bottom line, and help to implement those recommendations. 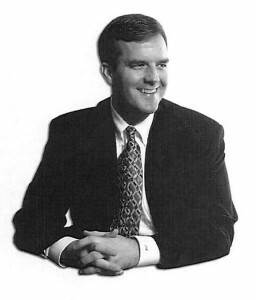 Prior to joining Anesthesia Resource Network, Jim was a Director of Management Services at Moore Colson, providing both public and privately-held companies with project management, transition management and system implementation services. Prior to this, Jim spent nine years with the Ivan Allen Company where he started and managed Holloway Installation Company, a systems furniture installation subsidiary. Jim also worked with Turner Construction Company in the areas of field and cost engineering.